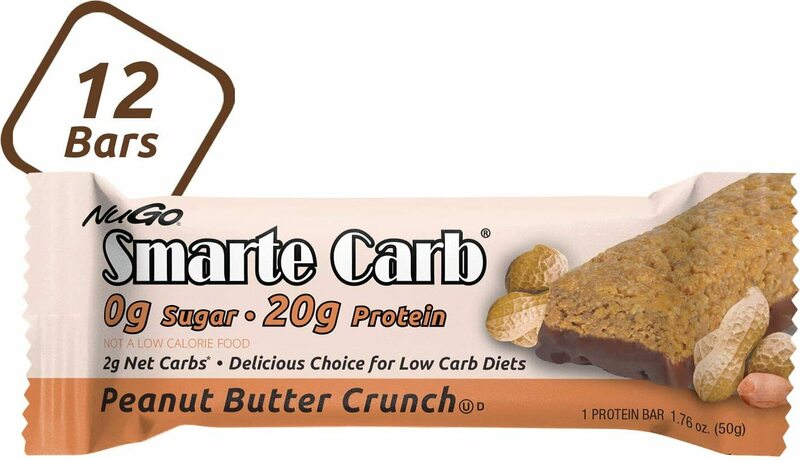 Sign up for future Soy Protein Bar news! 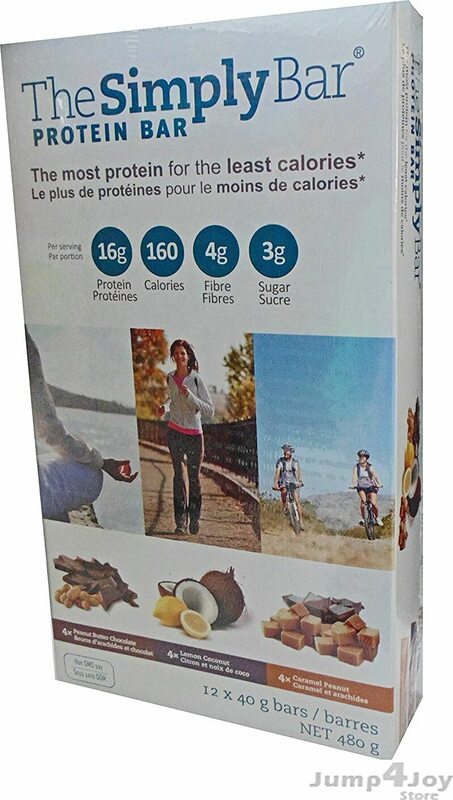 Click the button below to sign up for future Soy Protein Bar news, deals, coupons, and reviews! 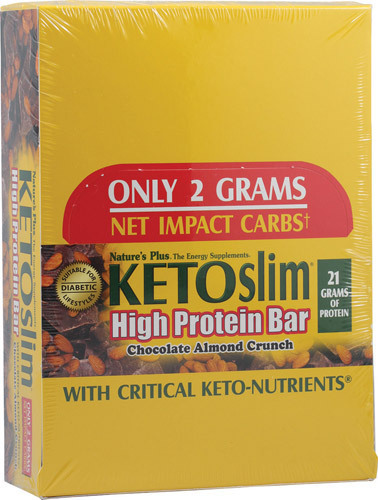 6 Bars - Dark Chocolate Crunch is on sale for $3.90 at AllStarHealth! 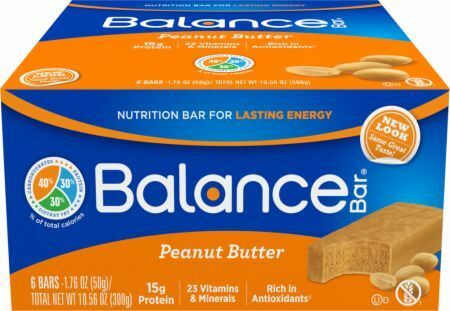 Sign up for future Soy Protein Bar deals and coupons! 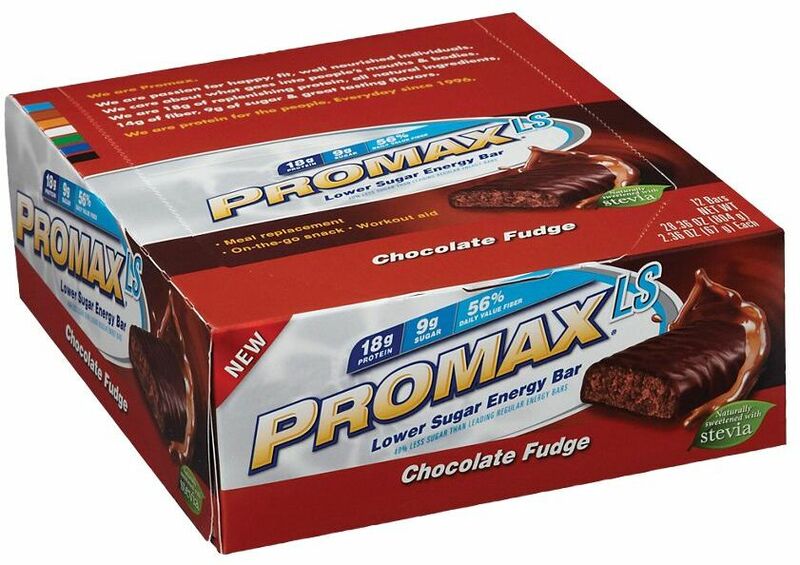 Click the button below to sign up for future Soy Protein Bar deals, news, and coupons! 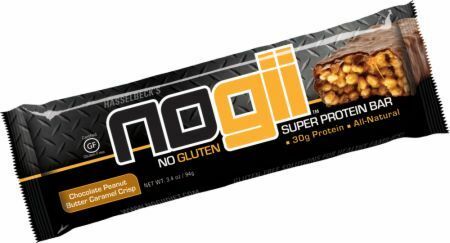 Subscribe for more Soy Protein Bar news and alerts! 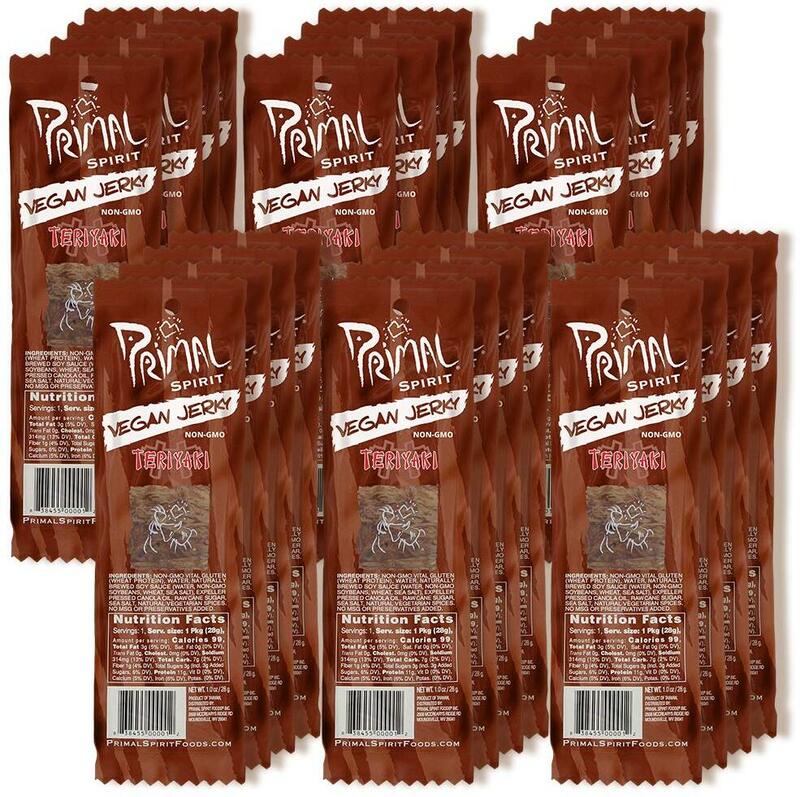 Subscribe to PricePlow on YouTube or click the button below to sign up for our latest Soy Protein Bar news and reviews! 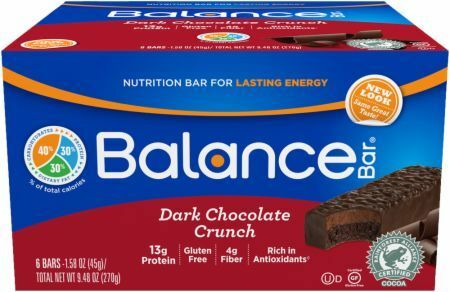 Feb 26, 2019Balance Bar Balance Bars - 6 Bars (Dark Chocolate Crunch) for $3.90 at AllStarHealth! 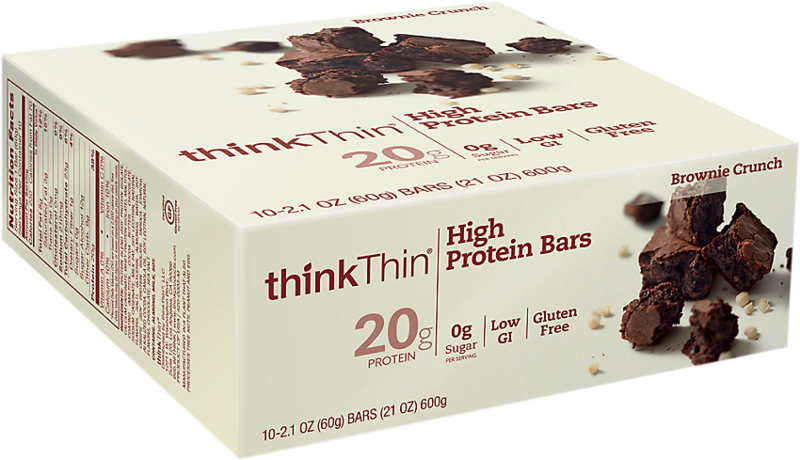 $3.90 This is a Buy 1 Get 1 FREE offer! 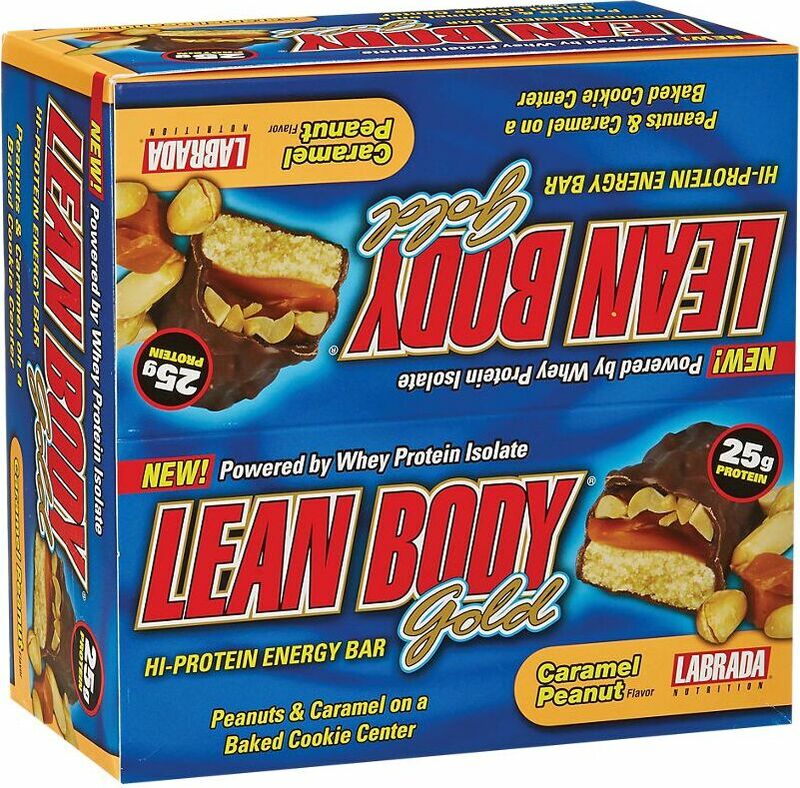 Two To One Protein Bar! Our newest creation. 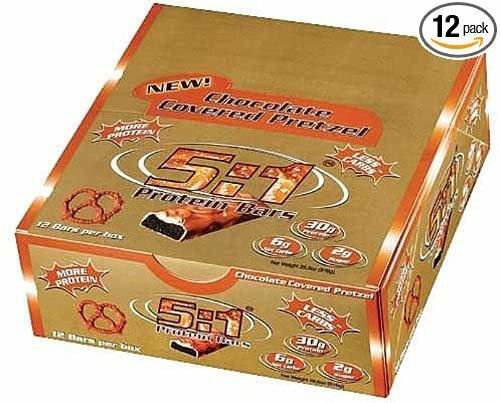 Combination of 2 of the world's most craved flavors - salty pretzel and milk chocolate. 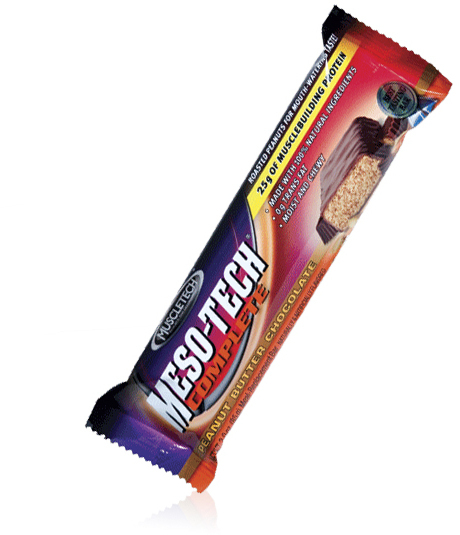 5:1 Protein to Net Carb ratio Only 2g sugar Will be a best seller soon!